Reverend Yolanda Norton says Beyoncé-themed mass sent the real message of God: love. "I neglect you when I'm working, when I need attention I tend to nag ... I don't know why you love me, and that's why I love you." Lyrics to the song Flaws and All by Beyoncé. People have wondered … is Beyoncé singing about her relationship with her fans? Her husband, rapper Jay-Z? Or maybe … is it a song about God? 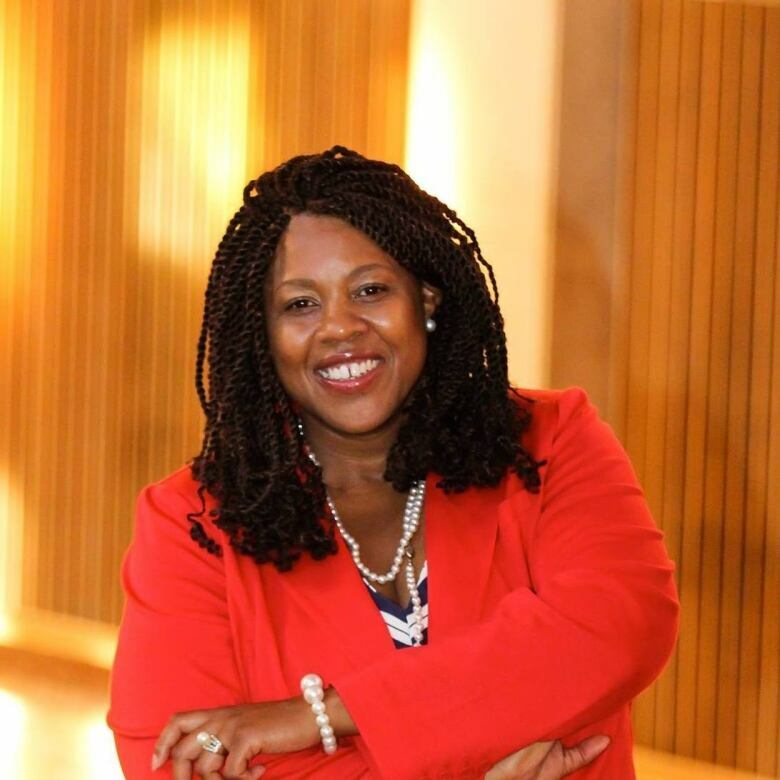 Reverend Yolanda Norton is assistant professor of Old Testament at San Francisco Theological Seminary. 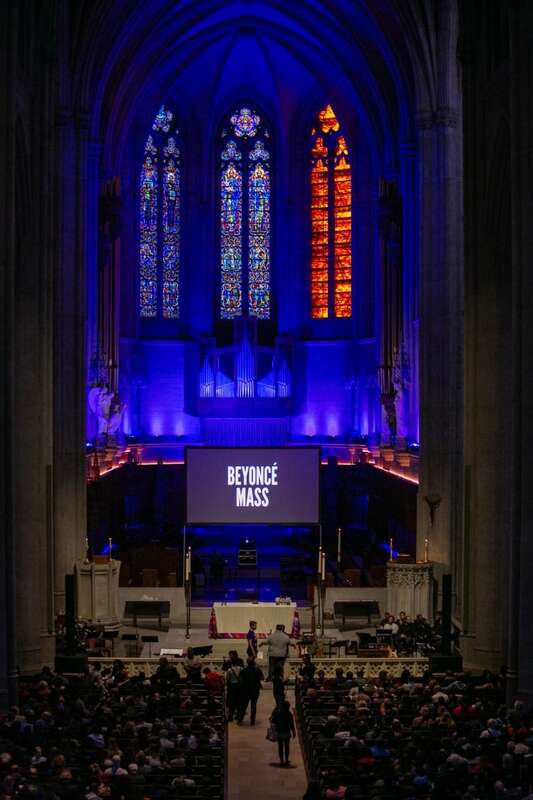 She helped organize "the Beyoncé Mass", an event held on April 25 at Grace Cathedral in San Francisco. The Mass, which was based on Norton's class "Beyoncé and the Hebrew Bible", drew roughly 1,000 people. Norton says Flaws and All is "the essence of my interaction with God. I'm not quite sure why God loves me, and I love God." A choir performed the song during the mass, along with other Beyoncé hits like Survivor and Freedom. The Mass also included readings from scripture and a sermon from Reverend Norton. Norton says Beyoncé can help shed light on the realities black women face in the church and the wider world. She stresses the service was about making the church a space for empowerment, inclusion and healing - not worshipping "Queen Bey", as Beyoncé's fans call her. "A lot of people have been hurt by the church. They came to that space wondering if the church had something different for them. And God delivered. People found healing and love and community - if but for a night - in that space." The service was personal for Norton, too. She's been an "unapologetic" Beyoncé fan since she was a pre-teen. She says fusing her ministry and scholarship with Beyoncé's music allowed her to be herself at church. Which hasn't always been easy. Norton preached her first sermon when she was 24 years old. She says as a young black female minister in Maryland, people had a lot of opinions about who she was supposed to be. "'You should only listen to gospel music'. 'You should only dress a certain way'... I couldn't sustain that," says Norton. "It felt like I was becoming something I wasn't. It was compromising my relationship with God." Norton says she reached a tipping point. She even considered abandoning the ministry. Instead, Norton decided to become a Biblical scholar. 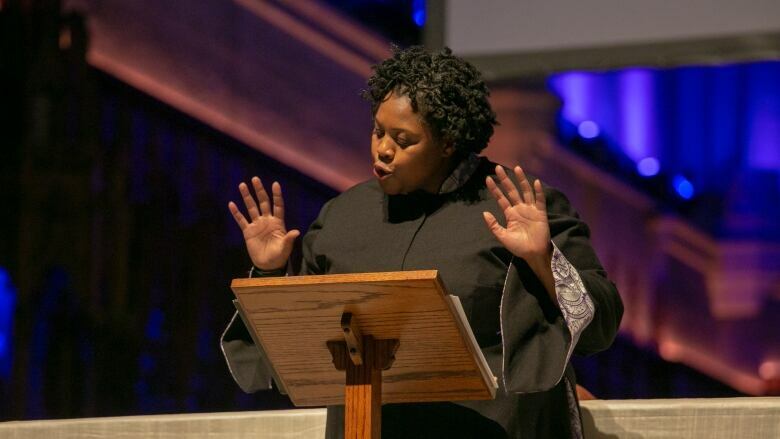 Through an event like the Beyoncé Mass, Norton aims to draw attention to what she considers the church's true nature. "I wanted to be a part of something that made a statement and said, 'God is love.' And that's the final word." Click LISTEN TO above to hear a part of Reverend Norton's sermon, and the choir's renditions of Beyoncé hits.